Micro-influencing is huge. At least that was the consensus among branding experts during the latest Philadelphia Ad Club panel discussion. So what is micro-influencing and why are brands paying big dollars for it? 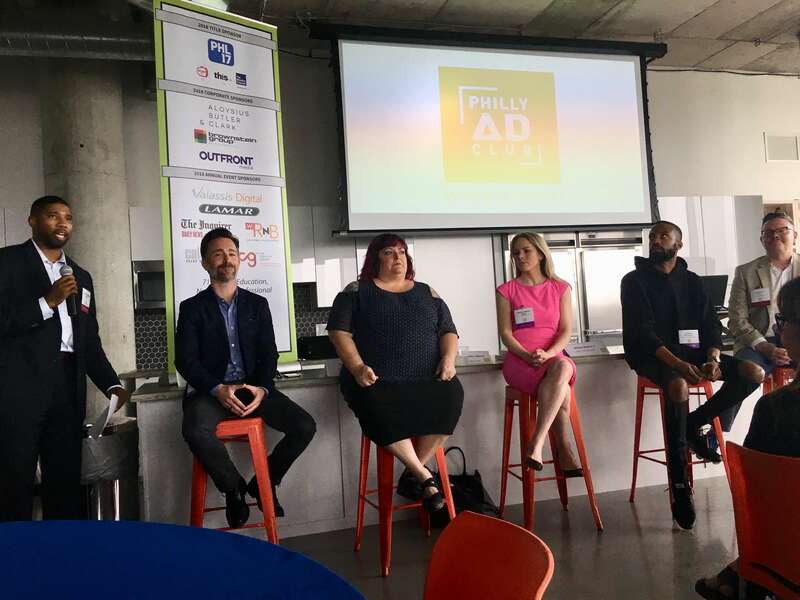 The Philly Ad Club’s four panelists all agreed that successful micro-influencing strategies require brands to effectively identify social media users with an authentic vibe and actively engaged followers. The panelists admitted their micro-influencer courtship techniques may seem excessive, but they all quickly pointed out the important role micros play in sales. The panelists continued their discussion with an overview of best practices for working with micro-influencers. Kellogg’s “brats” comment not only got a laugh from the hundreds in attendance, but also a slow, knowing nod of agreement from her fellow panelists and those in the audience versed with influencers. Stephanie Metkus picked up Kellogg’s thread and revealed how she and her team “control” and influence the content of her semi-autonomous micro-influencers. The last word of the day at the Philly Ad Club event came not from the panel, but from the audience when attendee and fashion micro-influencer Susie Hassan (@susie_hassan) claimed the microphone. Hassan’s comment hung in the air for a moment, until the Philly Ad Club’s panel moderator Matthew Ray (@matropolis and @chatterblast) captured it for his closing statement: “Not easy, but necessary for brands on social media,” to which the crowd and panelists responded with another slow, knowing nod of agreement.